We know that your bedroom is a real investment, It needs to combine a fantastic designer feel with the practicalities of everyday life, we offer an affordable collection of stylish yet functional designs that has simple solutions to suit all tastes and sizes of rooms. We are proud our Colonial bedroom range is made in the UK by JJO in Lancashire and carry’s a 10 year guarantee. 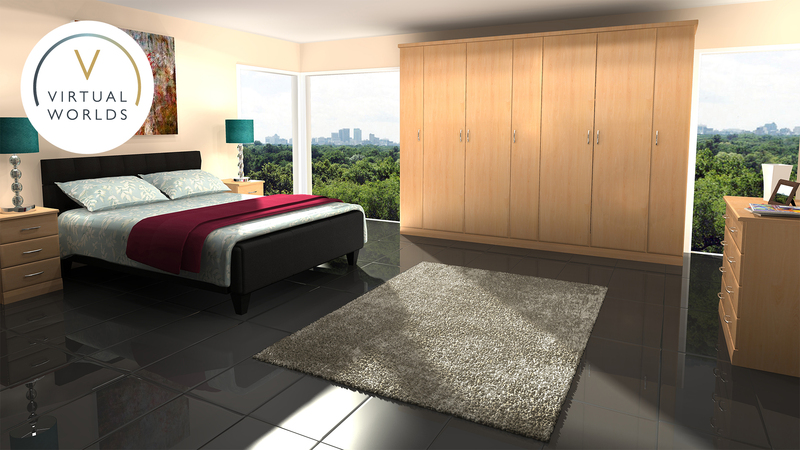 Our bedrooms offer the widest range of highly attractive furniture designs to make the most of your bedroom. The extensive and carefully though out range offers a choice of cabinets in various widths allowing for design where traditionally there has been none, doors are complimented by a range of tasteful handles.